During the evaluation phase, the staff examines your package to decide the best solution for you. This practice ensures the safety of your packages and brings agility in the process time. The UPS packing services include Domestic Shipping, International Shipping, Freight Shipping, Packing Services, Stamps & Postage, Antiques, Artwork, Electronics, Furniture, Golf Clubs, Sports Equipment, Travel & Luggage and Moving Boxes & Supplies. 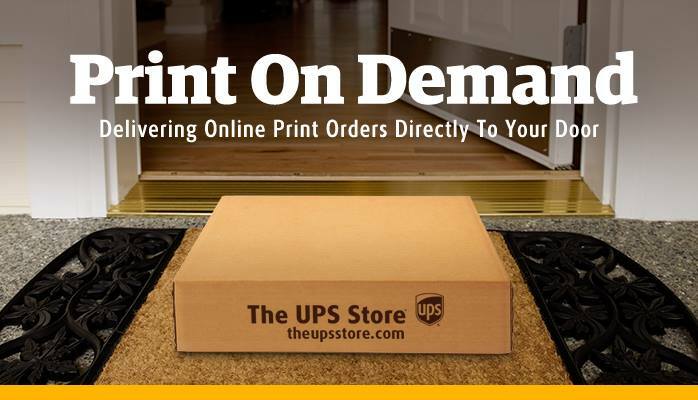 The UPS Store Wellington is located at 11924 W Forest Hill Blvd, Ste 10A, Wellington, Florida. Ample space for Parking is available outside the store. The staff at the store is obliging and well-mannered. The UPS Store Wellington is located at 11924 W Forest Hill Boulevard. Wellington, Florida US. The UPS Store Wellington is a Shipping type of establishment. Come on by or give us a call during business hours if you have questions (561) 791-9020. Most of the reviews here at The UPS Store Wellington comment positively on their timeliness and able to stay within budget. This site for The UPS Store Wellington was produced to enhance this client's Internet presence and grow the WebPage Depot online business directory. WebPage Depot is designed for local directories and a thorough business directory. This free business listing site provides a fully functional website. The WebPage Depot site blends seven social media accounts (if available), google maps, large pictures, a contact us page (protecting the client's email address), a link to the client's original website and relevant Youtube videos. Additionally, we write an original text Welcome Message.